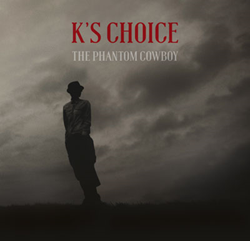 K’s Choice Returns With New Full-Length Album "The Phantom Cowboy" Out September 18th on MPress Records. The Internationally Successful Duo Deliver The Most Honest, Gritty, Straight-Ahead Rock Album Of Their Career: New Single “Private Revolution” Out Now. K’s Choice is back with a new full-length album, The Phantom Cowboy, out Friday, September 18 on the New York-based label MPress Records, with digital and physical distribution via Independent Label Services, which is partnered with Caroline Distribution and Universal Music Group. The Belgian brother/sister duo of Sarah and Gert Bettens deliver the most honest, gritty, straight-ahead rock album of their career, as made evident in the first single “Private Revolution,” out now on iTunes. Watch the music video for the commanding track here. K’s Choice--rounded out by Reinout RJ Swinnen (keyboards, backing vocals), Tom Lodewyckx (guitar), Bart Van Lierde (bass) and Wim Van Der Westen (drums)--teamed up with producer Alain Johannes, also an accomplished musician in bands Them Crooked Vultures, Queens of the Stone Age and Dave Grohl’s Sound City Players. 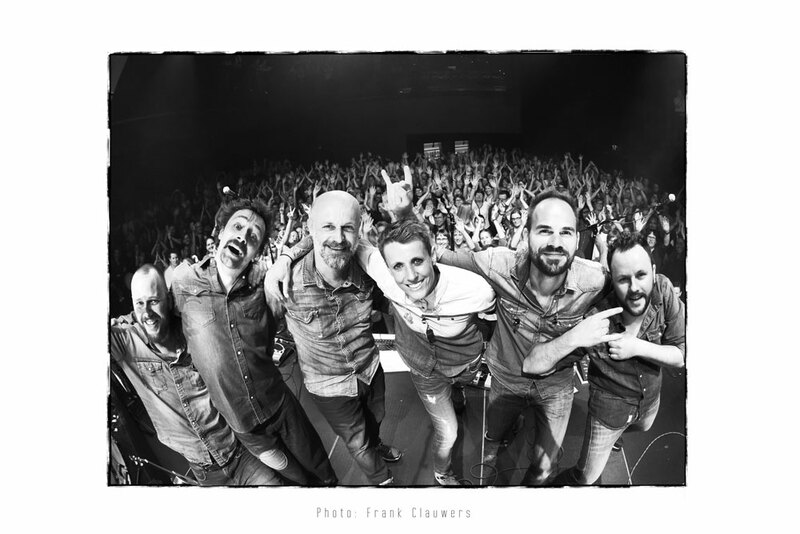 Since forming in Antwerp, Belgium in the mid-nineties, K’s Choice went on to receive widespread international success, earning several Top 10 album positions for their LPs, including Paradise In Me (1995), Cocoon Crash (1998) and Echo Mountain (2010), which went straight to the #1 position in Belgium and landed them a top 5 in the Netherlands. The band’s big break came in 1995 when they released “Not An Addict,” a single that brought international fame and still, even 20 years later, receives radio airplay.